This play follows the journey of Genevieve as she pieces together the mysterious identities and relationships between her biological mother, her birth mother and the mother who raised her. A romantic comic fantasy about a Yiddish theater company in the 1920s. A young actress trying to decide between two suitors and her dreams of a career finds herself confronted with the living embodiment of the character she is portraying – a bride possessed by the spirit of a dead lover. Girl talk ensues. Written by Karen Wurl, winner of the 2005 Essential Theatre Playwriting Award for MISS MACBETH. Starting out as a satirical look at the world of social media, this quirky comedy takes a turn into deeper territory when Lillian thinks she may have found the perfect guy — unfortunately, he’s dead, but does that really matter if she can still chat with him online? An epic story that moves from America to Africa and back again, imagining the ghosts of war, political corruption and personal betrayal that might lie behind the recent anti-Gay legislation in the nation of Uganda, passed into law in February of 2014 and overturned on July 31! Three women face the final days of their ailing sister’s life in this moving family drama. Emotionally raw and sometimes painfully funny, it’s a transcendent study of love and mortality and survival. 2010 saw the World Premiere production of Gabriel Jason Dean’s twisted family comedy about a successful young astronomer who brings his wife home to the north Georgia mountains and the simple country household in which he grew up. And where his parents are now addicted to crystal meth. A powerful and provocative drama about an all-female jazz band touring the Deep South during World War II by Vynnie Meli. 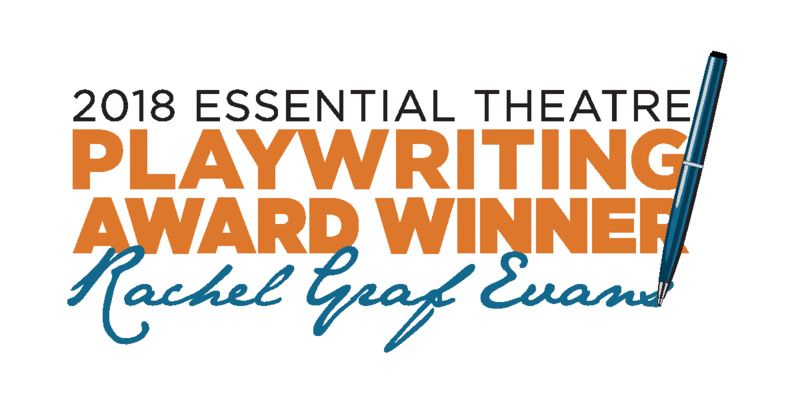 Winner of the Essential Theatre 2009 Playwriting Award. Letitia Sweitzer’s comedy about the world’s first dysfunctional family: Adam and Eve after the Fall. “What if Adam and Eve didn’t believe they were the first man and woman?” Winner of the 2008 Essential Theatre Playwriting Award. This powerful drama by Jean Sterrett is based on the true story of an African-American man falsely convicted of a double homicide in 1970’s Georgia. Other plays by Ms. Sterrett have won the Los Angeles National Repertory Theater Foundation’s National Play Award, the Harold C. Crain National Award and the Onassis Foundation’s International Playwriting Competition. 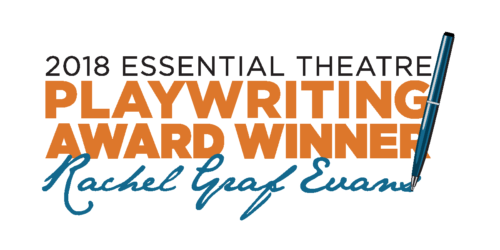 Jean Sterrett, winner of our 2007 Essential Theatre Playwriting Award competition, was recently named “Best Local Playwright” by Creative Loafing. In 2006 we had two prize-winners, and one of them — Larry Larson and Eddie Levi Lee’s CHARM SCHOOL, went on to a highly-acclaimed, sold-out second production at Atlanta’s Horizon Theatre. 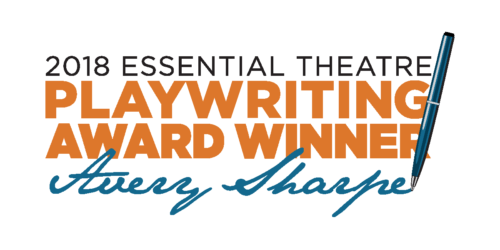 And just last month, CHARM SCHOOL was named winner of the Gene-Gabriel Moore Playwriting Award, part of the city-wide Suzi Bass Awards for professional theatre. 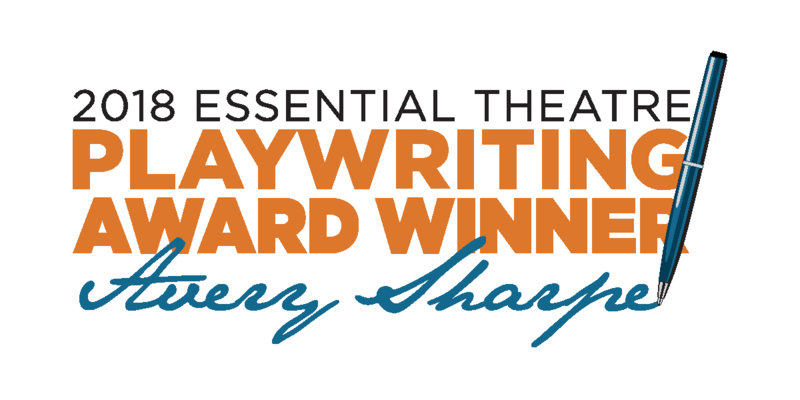 The Essential Theatre’s contribution to the development of this important new play was mentioned several times in Larry Larson’s gracious acceptance speech.